Dr. Estelle Ward joined WFAH in May 2014. 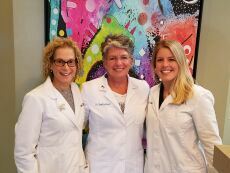 Dr. Ward has practiced in Ithaca, NY and in Baltimore, MD prior to coming to West Friendship. Her interests in veterinary medicine include dentistry, internal medicine, dermatology, and preventative health care. 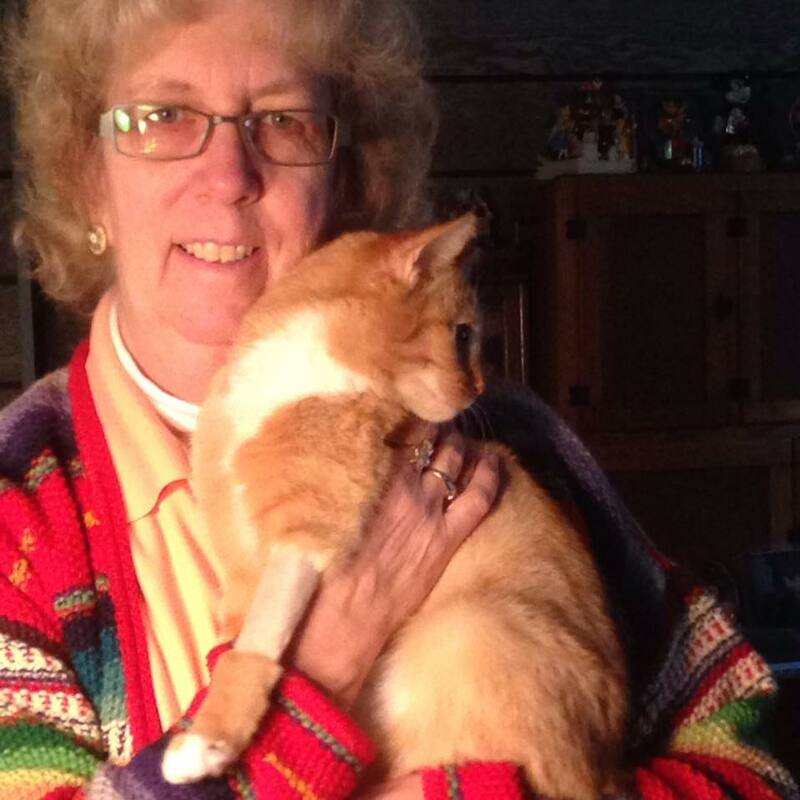 Dr. Ward has devoted her career to the human-companion animal bond. She serves on the board of directors of the Maryland SPCA. Dr. Ward graduated from the University of Virginia in 1984 with a BA in Classics and from the Virginia-Maryland Regional College of Veterinary Medicine in 1988 with a DVM. Dr. Ward lives with her husband, Jeff, who is also a veterinarian, and her son Joshua at Starward Farm in Dayton, MD. Two miniature donkeys, six sheep, four dogs, two cats, four snakes, one gecko, and a very large oscar cichlid all live at the farm as well. She enjoys both purebred and mixed breed dogs. Her two favorite breeds are Dobermans and Greater Swiss Mountain Dogs. 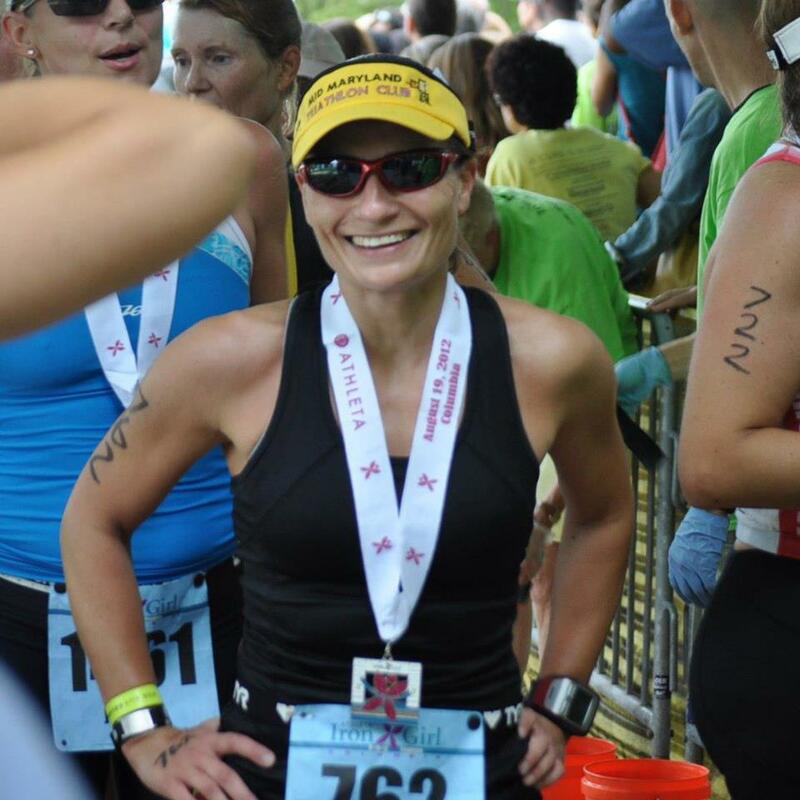 Dr. Ward loves reading, running, traveling, gardening, antiquing, walking her dogs and listening to classical music. Dr. Sullivan began his career at Squire Veterinary Clinic in Upper Marlboro, MD where he met his future wife, Eileen Garvey. This was a mixed animal practice where he split his time taking care of farm animals as well as dogs and cats. After a short stint at Bay Country Animal Hospital in Crownsville, MD, Dr. Sullivan accepted the position of Medical Director and Veterinarian, where he oversaw the opening of the Animal Emergency Center in Timonium, MD. He spent six years there practicing emergency medicine and critical care, and directed the early years of the Center which has now evolved into the well-known PetER in Towson, MD. Dr. Sullivan left emergency medicine for the Ellicott City Veterinary Clinic which he purchased in 1994. In 2002, the Ellicott City facility was moved to its current location as the West Friendship Animal Hospital. In the same year, he helped organize the group of doctors which opened the cooperative after hours emergency veterinary facility in Ellicott City known as the Emergency Animal Hospital. Today he continues to function as its Hospital Director and serves on the Board. 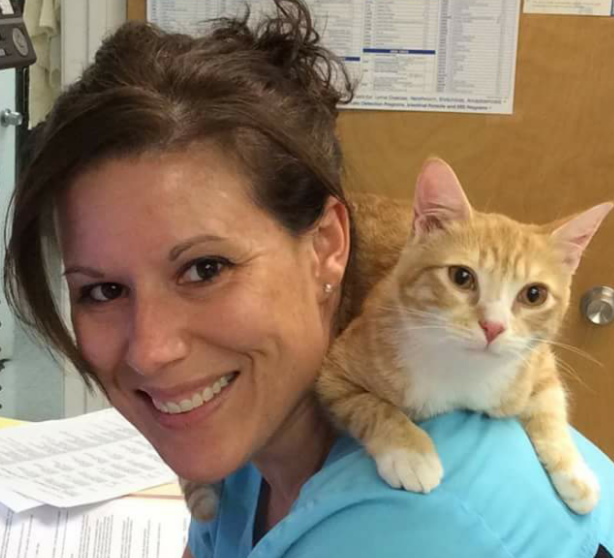 Dr. Ani Gibbons joined the West Friendship Animal Hospital in April 2015. It has been her life long dream to become a veterinarian and has worked with animals since she was 16. She attended the University of Delaware and earned a B.S. in Animal Science. For veterinary school, she attended St. Matthew’s University in Grand Cayman and completed the clinical year at the University of Georgia. She grew up in Silver Spring, MD. Dr. Gibbons has an adorable mutt named Marlin, who she adopted from a shelter. 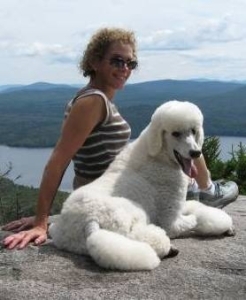 When she has free time, she and Marlin enjoy hiking, running and relaxing in the sun together. Dr. Gibbons hopes to one day live on a farm with some goats, pigs, a couple cows and a pack of dogs. Dr. Linda Reinhardt knew from the age of 4 that she wanted to be a veterinarian. She has been practicing in the Baltimore area since her graduation from the Virginia-Maryland Regional College of Veterinary Medicine in 1986. Her main areas of interest are internal medicine, dermatology, and behavioral medicine. The most enjoyable part of being a veterinarian, to her, is fostering more rewarding relationships between people and their pets. 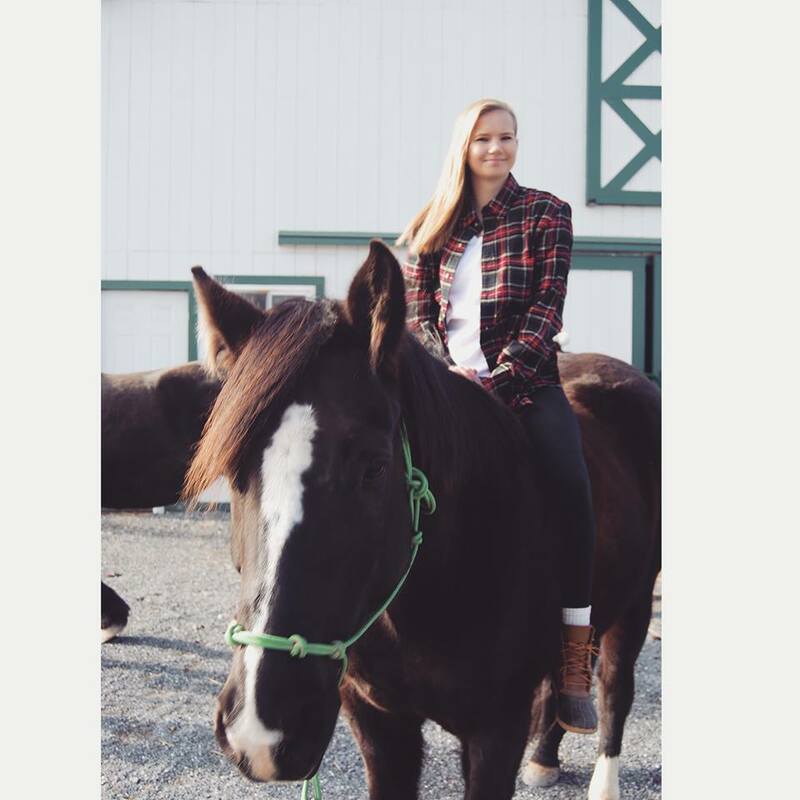 Dr. Reinhardt's outside interests include horseback riding, yoga, and fitness. She enjoys gardening in the warmer months and reading in the colder months when she has the time. She has trained and shown dogs in obedience, retrieving, and agility. Her current dog, Grayson, is now retired from the conformation ring and is competing successfully in agility. Dr. Reinhardt lives with her husband Bill, Grayson, and her tiny cat Nicole in West Friendship. Karen joined WFAH in August 2018. She's been living in Maryland since 2010 with her husband and 4 fun dogs. In her free time, she serves as the National Fundraising Director and a Local Coordinator for Dogs on Deployment, a NPO that helps service members find temporary foster homes for their pets while away on deployment; a cause near to her heart after being raised in a military family. When not at work, she enjoys concerts, traveling and spending time with her family. 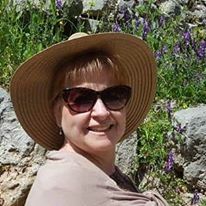 Kim joined WFAH in 2014. She comes to the practice with many years of experience as a veterinary technician. Her organizational and technical skills are a huge asset to our practice, as well as her dedication to client education. Kim shares her home with her husband, two young daughters,, their adorable Boxers-Vinny and Stella and 3 snugly Guinea Pigs. Jess joined WFAH in 2012. Jess is a dedicated member of the team who really enjoys caring for patients and boarders. She's developed a special knack for helping to hold and calm cats for their appointments and procedures. Jess also attends college full time. She and her husband have 5 adorable dogs, Hunter, Bear, Riley, Blue Bell, and Jase. Remy has been working in the veterinary field since 1994. We're thrilled to have her join the WFAH family. She enjoys many aspects of working in a general practice but her main love is being in surgery. She is married to her husband Joe and has a greyhound, Silky & a whippet, Jonesy. You can always find her spending her free time outdoors running, hiking, kayaking and bird watching. Melanie joined WFAH in April 2016. She was absent from the practice from May 2018 to October 2018. She decided that she missed WFAH immensely, along with all the wonderful doctors and staff. Melanie has been in the veterinary field since 1993. She says that her favorite thing beside taking care of your beloved pets, is conversing with their owners and hearing all their stores. Melanie currently has 2 crazy Chi-Weenies, Wilma and Marcus and a cat named Charity. She is very grateful to be back at WFAH! Tatyana has been with WFAH since August 2017. She has always had a passion for the veterinary field. She loves being able to come to work to help animals everyday. She has 2 dogs, Tasha and Addy and 4 cats, Smalls, Ritzy, Stormy and Pig. 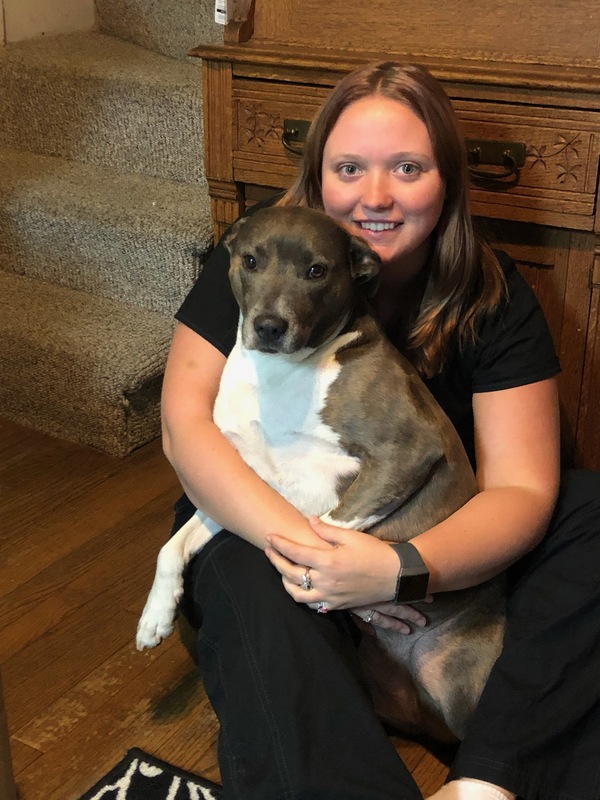 Haileigh joined WFAH in July of 2016 and is brand new to the veterinary field. 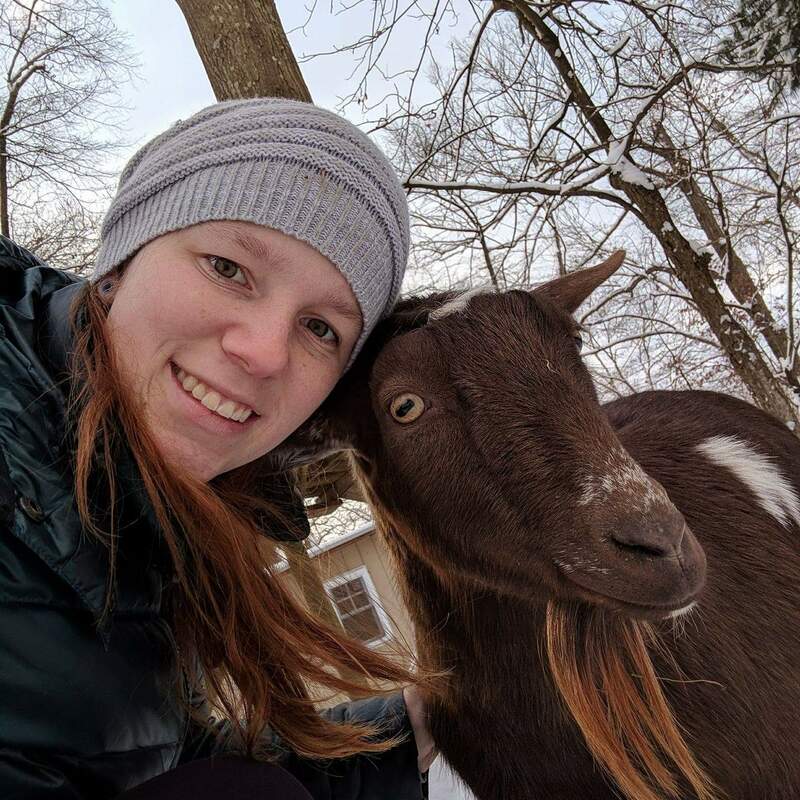 She grew up with all kinds of different animals and it sparked an interest in the veterinary field. She is currently working as a technician assistant, aspiring to be a vet technician herself in the future. Haileigh plans on attending Penn Foster's Technicician program. Right now, Haileigh lives at home with her pug, Pugsley and is known at WFAH as the "Crazy Pug Lady!" She enjoys being outdoors, being at the beach, and helping any fur baby she can! Cierra joined WFAH in Dec 17. 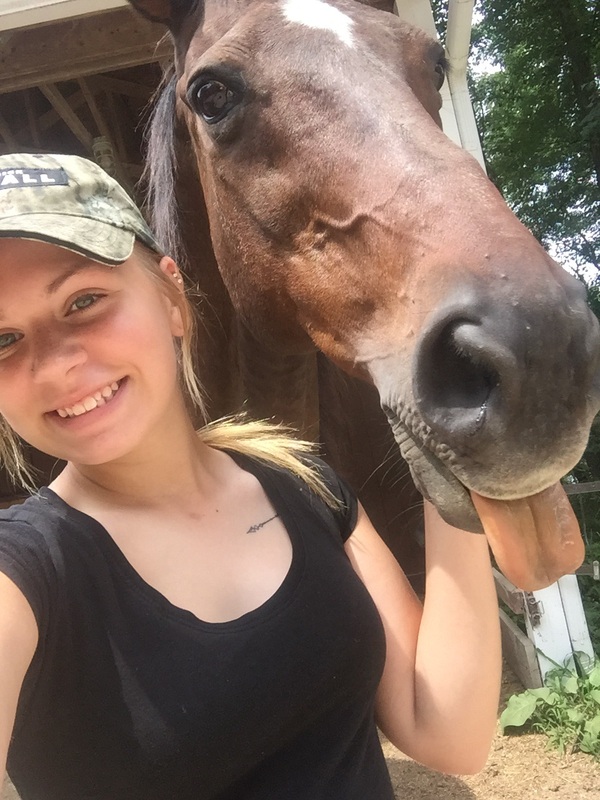 She is currently enrolled in Penn Foster College and is studying to become a veterinary technician. She loves working at WFAH and helping all of the animals. She currently has two dogs, Diesel and Jaylee and a horse named Nickers. Ciara is one of our receptionists, who joined the WFAH team this past summer.. This is her first job in the vet field, and she is absolutely loving it! 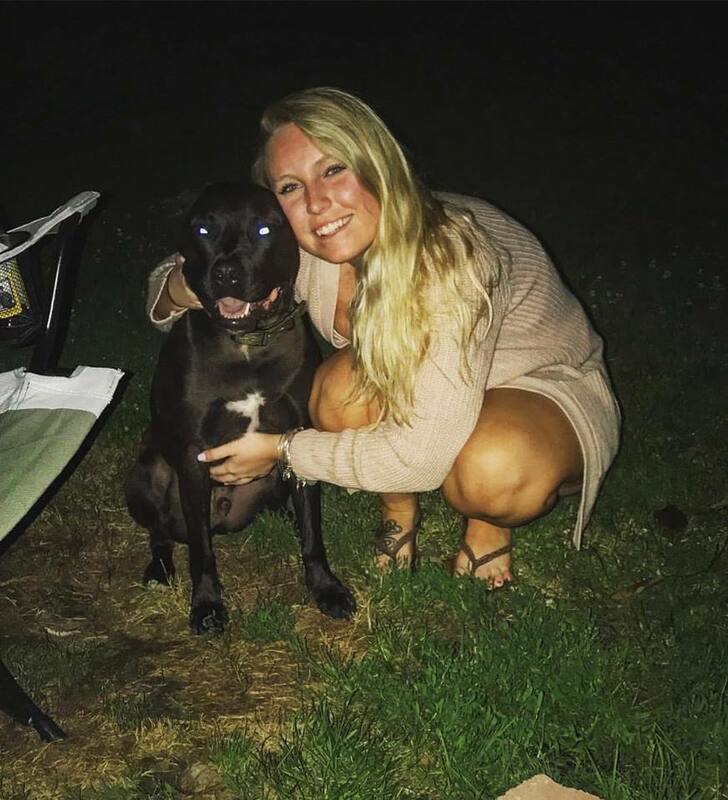 She has 4 dogs at home, Gemma, Crusher, Nicky, and Noelle, and her love for animals fits right in with us! Valerie joined WFAH as a receptionist in April 2017. She earned a Bachelor of Arts Degree form Loyola College and a Master's Degree in Library and Information Science from the University of Maryland. After a 40 year career in Maryland public and academic libraries she retired from Prince George's County Memorial Library System where she was Chief of Materials Management. As someone who has always loved cats, dogs, and pretty much all things furry Valerie says she has found her "perfect retirement job" here at WFAH. In the past she has had numerous rescue dogs and cats. She currently has just 1 rescue cat named Lily, and thanks to her grandchildren's skill with ping pong balls 2 carnival goldfish named Nemo and Marlin. When not working she enjoys spending time with her family-especially her 4 grandchildren. Shannon recently joined WFAH as a receptionist. Her outgoing personality and love of animals makes her a perfect fit for us. Shannon recently moved from Pennsylvania and now lives in Parkville Maryland. Shannon is married and has 3 children. She also has 3 cattle dogs, Ruby, Wrangler and Remi and 2 cats Buddy and Alley. When she isn’t working or playing with her herd she likes to garden, decorate and hit the beaches looking for shells and sea glass. Cat joined the WFAH team this past October as a receptionist. 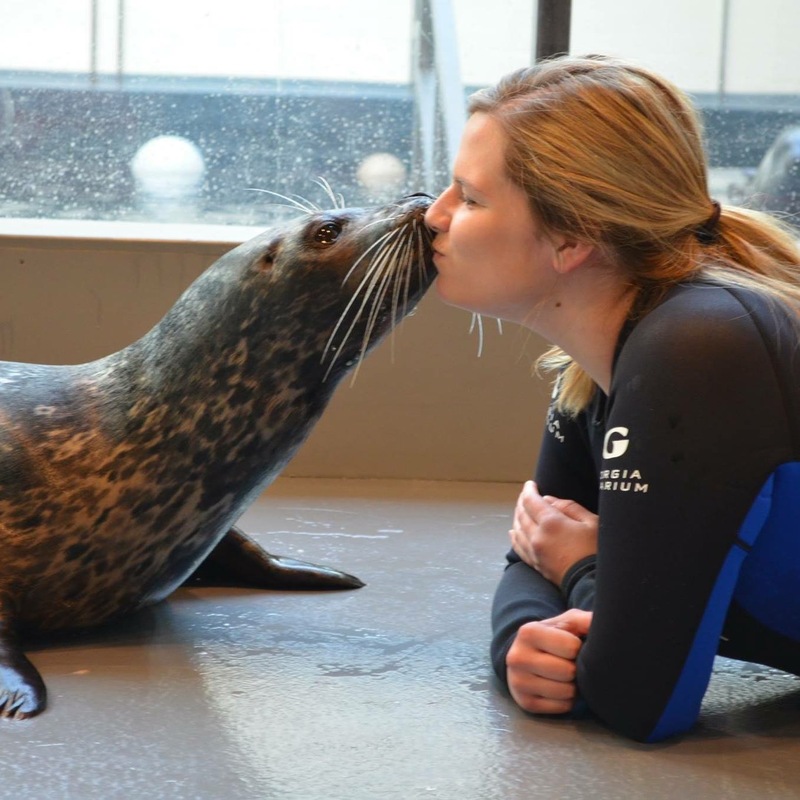 She has worked with many different species of animals and loves making new furry friends! She has a cat named Monkey and hopes to have more pets some day. Shelby joined WFAH in January. She's worked in the veterinary field for a few years now. She enjoys hanging out with her niece and nephews and her dog, Skye.